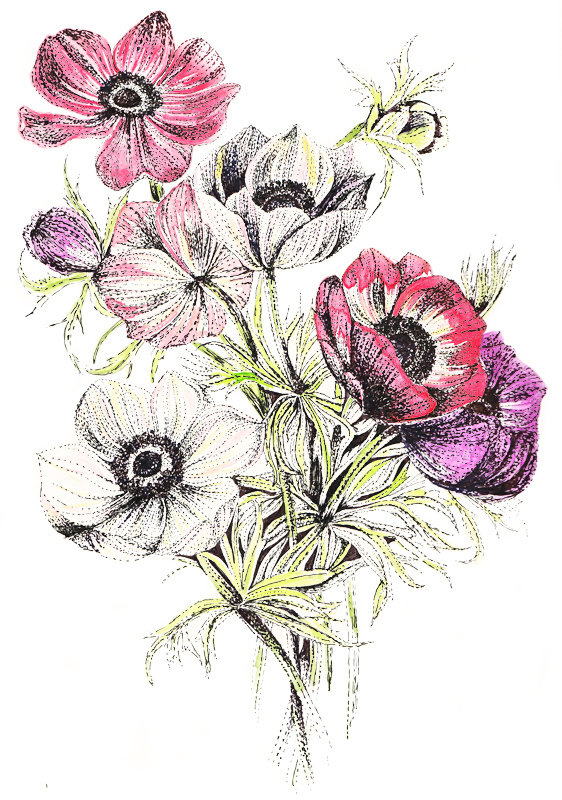 Draw dreamy, colourful florals like a pro. 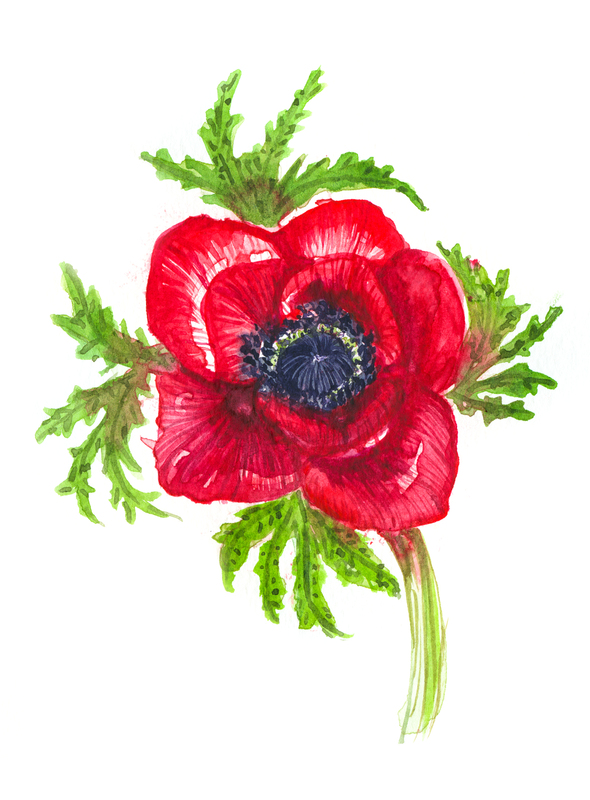 Artist Ella Johnston talks you through using watercolour paints, coloured pencil and pigment ink pens to create amazing flower themed artworks. 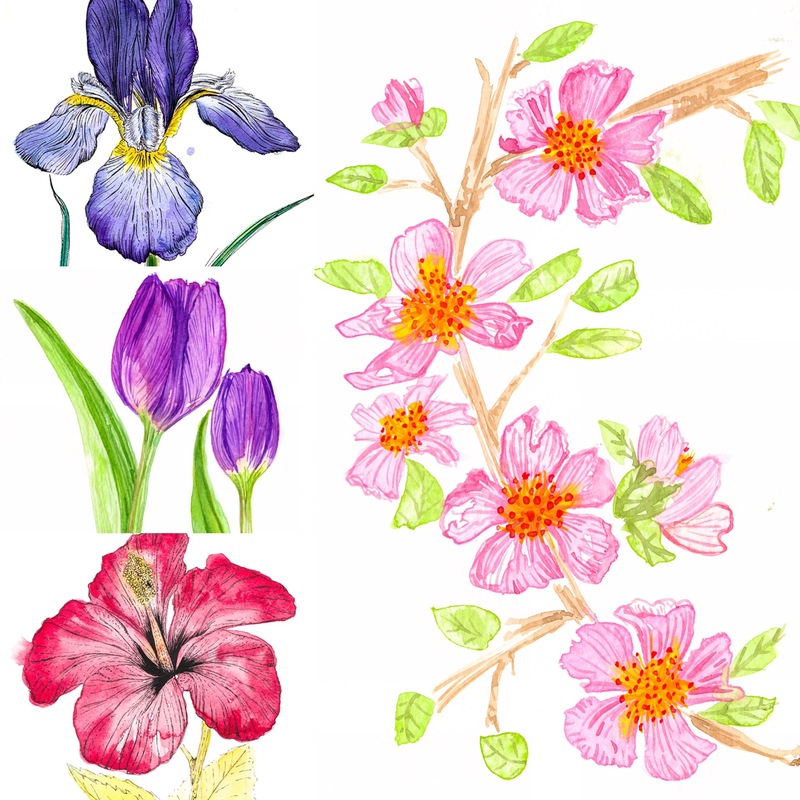 We will explore creating basic floral shapes from life concentrating on three different invaluable techniques; Under Ella’s guidance you will cover watercolour washes and overlaying fine detail with paint. 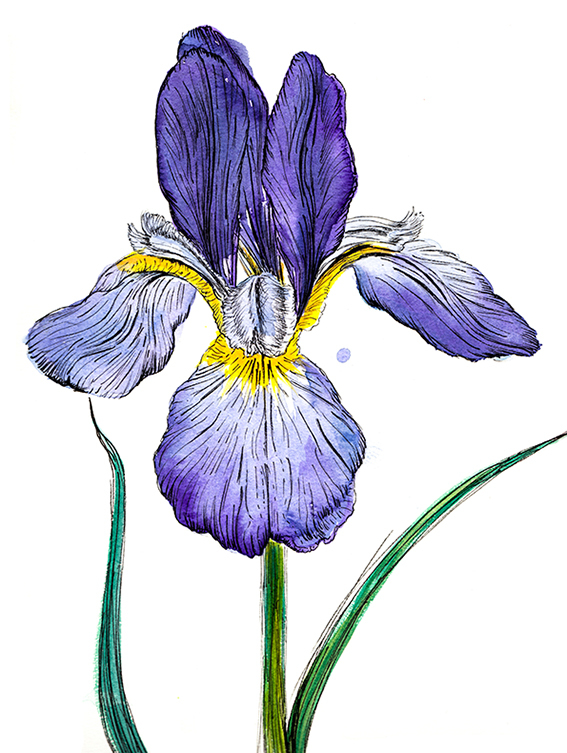 You will also master using watercolour pencil to add definition and detail. You will also be adding further interest and definition with the addition of pigment ink pen. Watercolour paper, watercolour paints, watercolour pencils and pigment ink pens will be provided but bring your own equipment if you have it. Ella provides all your materials but if you wish to bring your own pens and watercolours please do so.